Lightswitch allows users to create applications with a modern multi-tier design that support both web and desktop clients, but with little or no coding, though you can add Visual Basic or C# code if necessary. 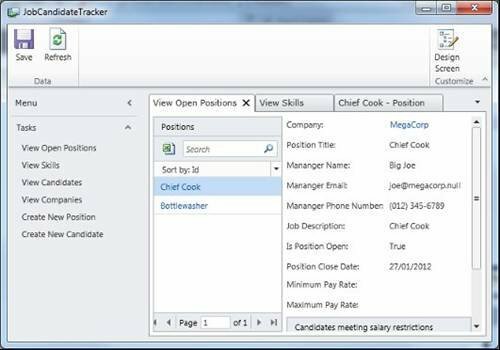 A bunch of starter projects cover features such as job candidate tracking and expense reports. There is even an option to deploy to Azure, Microsoft’s cloud platform, via a simple publish wizard.